Welcome to my model building site. 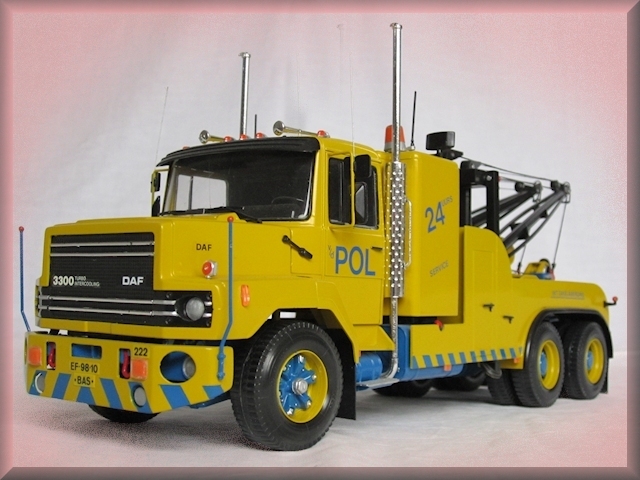 Via the above MENU under "Tow Trucks" you will see many models I have built, grouped by name and type of the vehicle. Under 'Photo Gallery' you can see a slide show with each of the models built by me. Under 'My hobby� I attempt to explain what my passion is in this wonderful hobby.